Help us to make a difference in our communities locally, nationally and internationally for the common good. 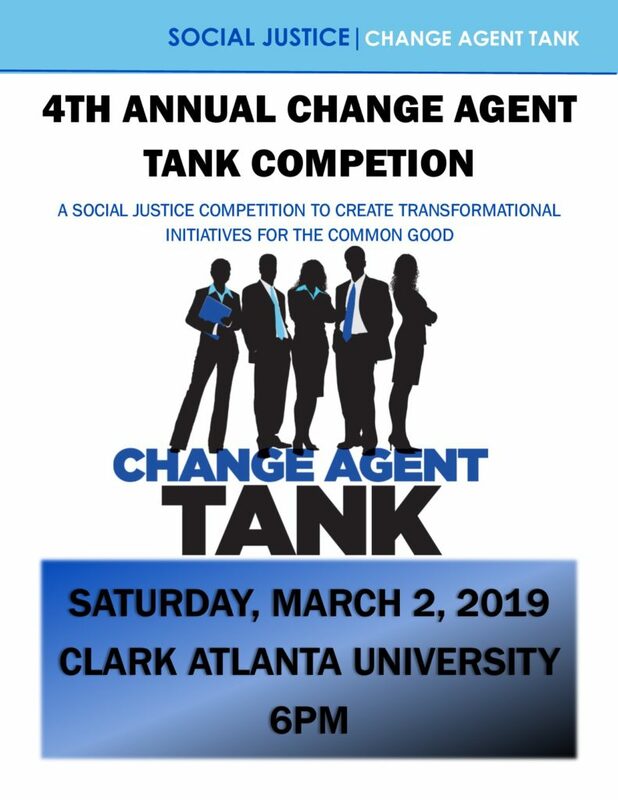 Your donations help us to support of Dr. Joseph and Dr. Evelyn Lowery’s legacy of service and nonviolent advocacy. Thank you for helping us change lives for the better, in a real and positive way. 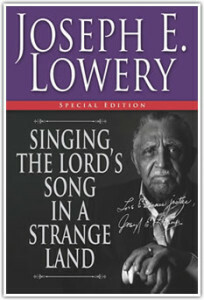 An autographed copy of “Singing the Lord’s Song in a Strange Land” is yours for a $50.00 donation to The Lowery Institute. 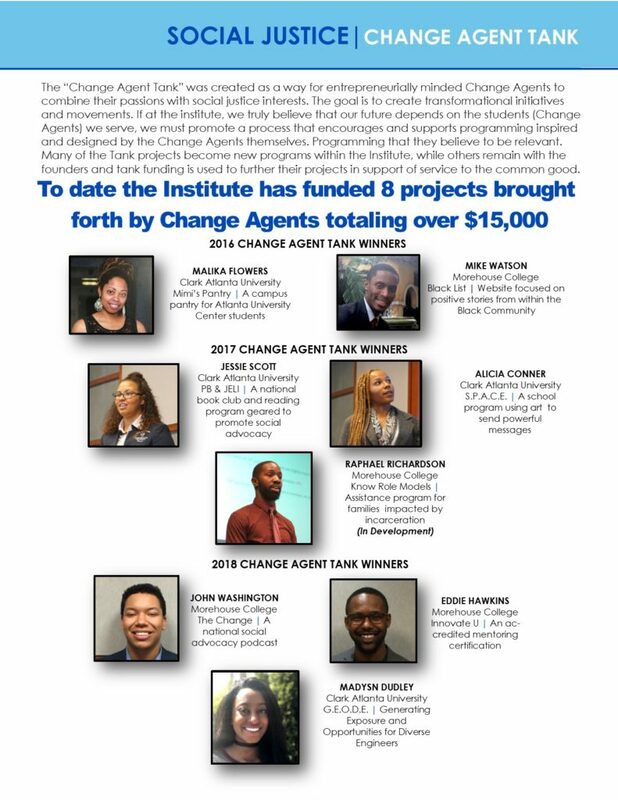 Email info@loweryinstitute.org for more information.